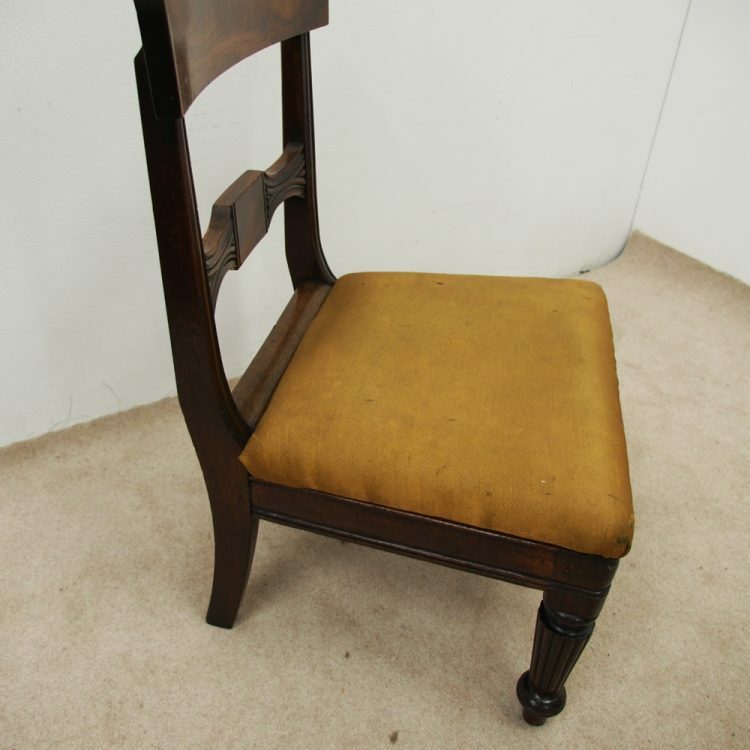 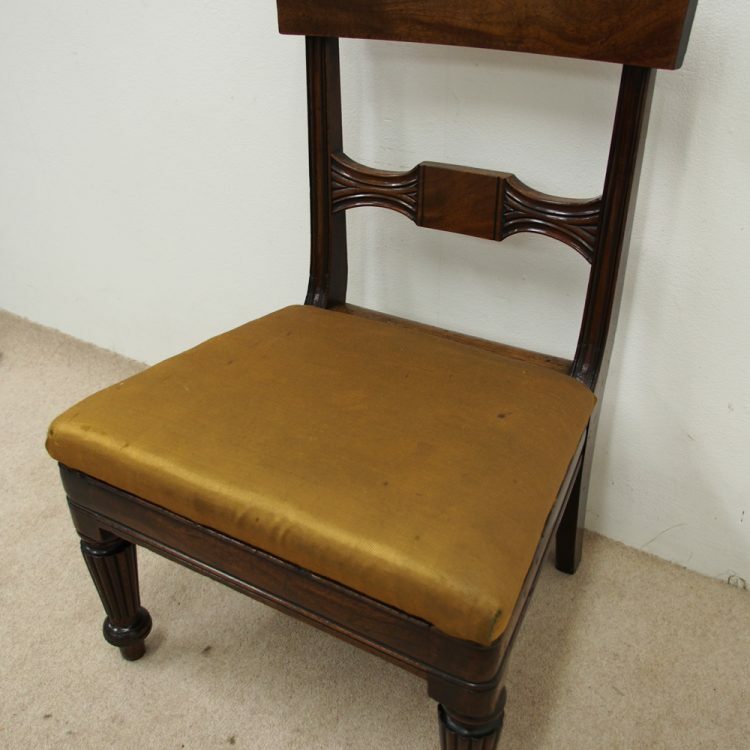 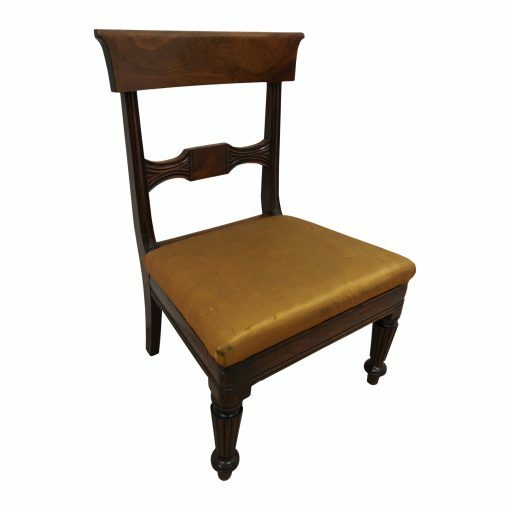 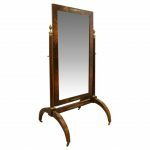 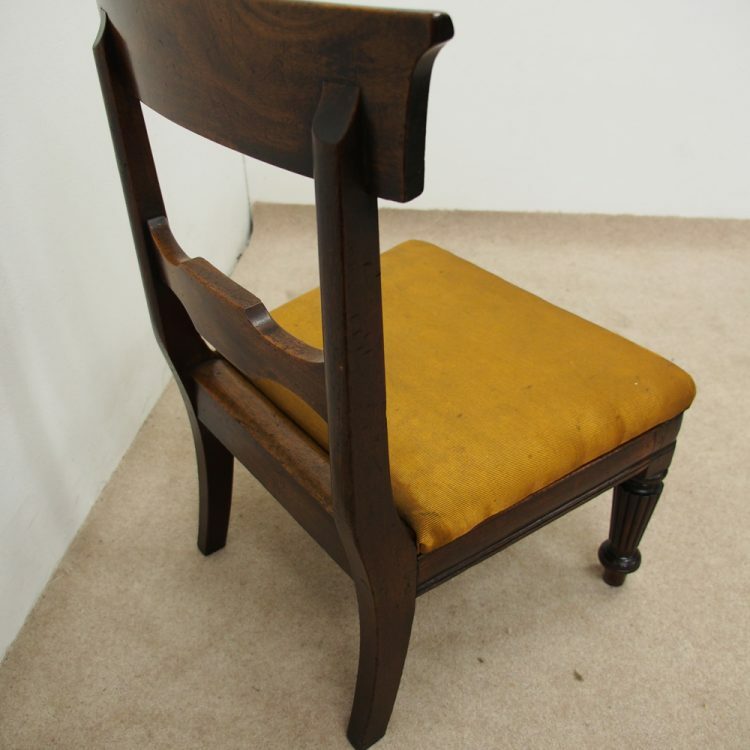 Circa 1830, George IV mahogany nursing chair. 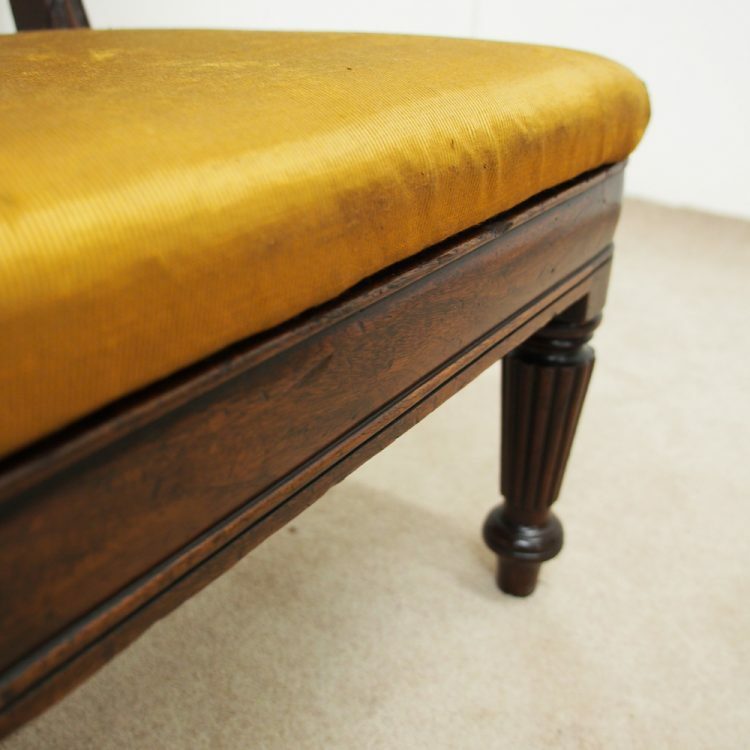 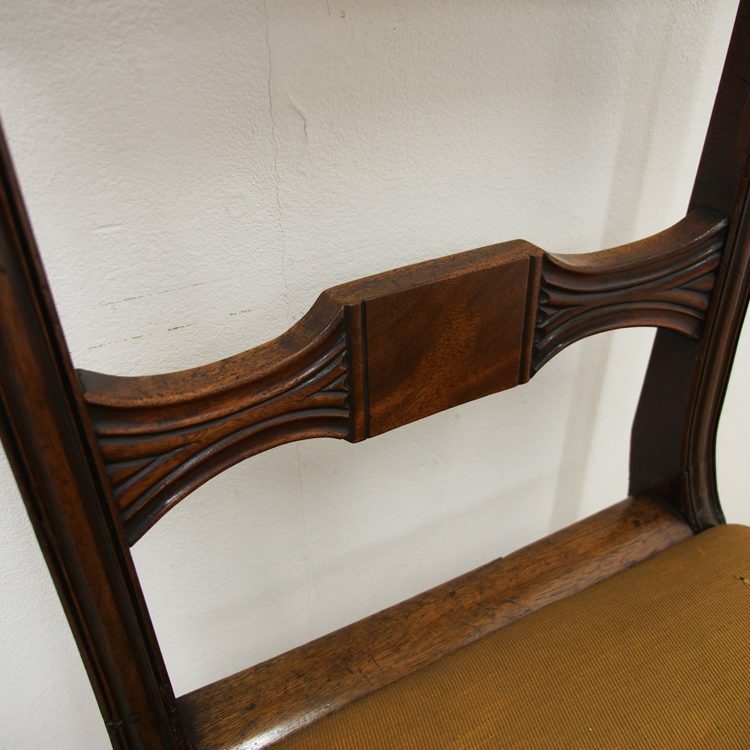 With a deep top rail above a shaped carved middle rail and deep cushion mouldings beneath the seat. 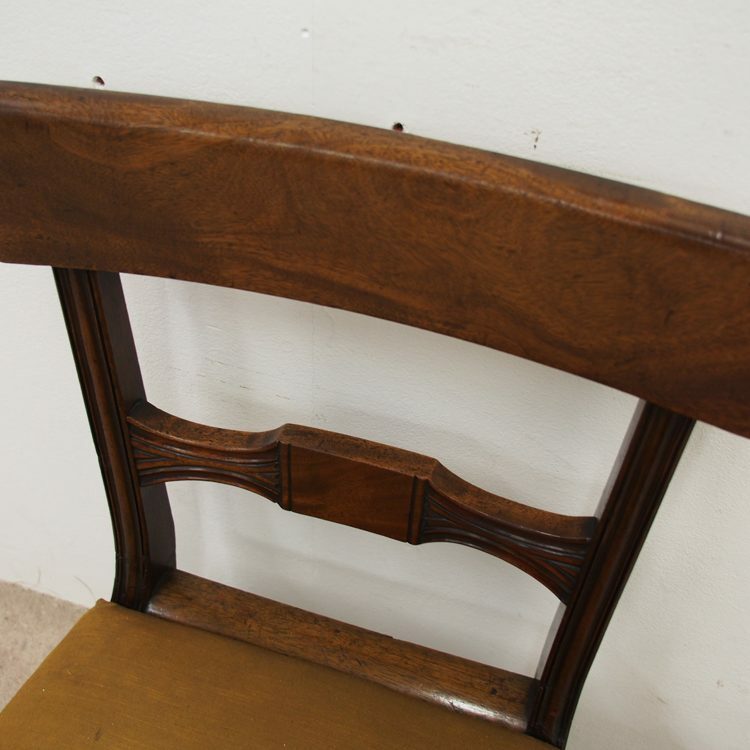 It is all supported by fluted, turned front feet.